UAE Team Emirates' Simone Consonni was the fastest at the final sprint of the first stage at the Tour of Slovenia. There were two crashes in the last metres of the bunch sprint won by the Italian rider. The first day of racing in Slovenia took the riders through a 159-kilometre mostly flat route that was bound to finish in a bunch sprint. The breakaway of the day had a very local flavour with four of the five riders that formed it being Slovenian. Nik Cemazar (Slovenia), Benjamin Hill (Ljubljana Gusto Xaurum), Jon Bozic (Adria Mobil), Juraj Bellan and Martin Haring (Dukla Blanska Bystrica) took a lead of more than four minutes with the peloton. Behind them, teams like Dimension Data and Katusha-Alpecin took the lead of the pack to make the gap smaller. With 15 kilometres to go, the escapees were reeled back in by the pack, which right away increased the speed ahead of the sprint finale. The last metres of the race were very chaotic with two crashes that involved favourites like Dylan Groenewegen (LottoNL-Jumbo) and Caleb Ewan (Mitchelton-Scott). 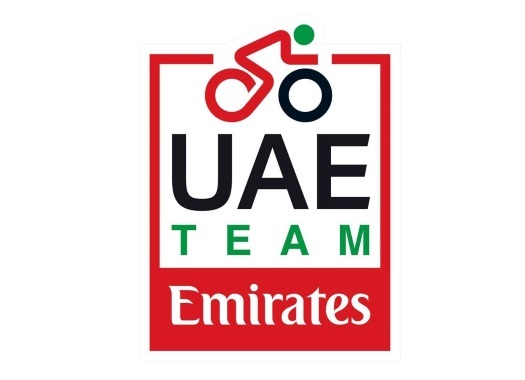 UAE Team Emirates' Simone Consonni was the fastest at the very reduced sprint and he was followed by Matteo Pelucchi (Bora-hansgrohe), Nicolo Bonifazio (Bahrain-Merida), Luka Mezgec (Mitchelton-Scott) and Rick Zabel (Katusha-Alpecin).